I have heard of The Joy Formidable since their song “End Tapes” made it on a Twilight soundtrack (Twilight soundtracks are always amazing), but when I tried listening to the rest of their tracks, it didn’t really click with me. 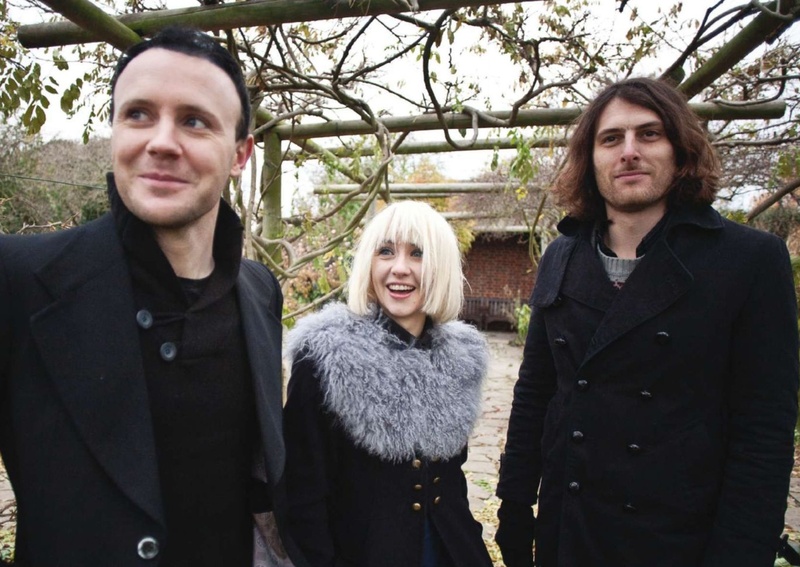 “Silent Treatment” is a different story though, it serves as my reintroduction to The Joy Formidable and I am loving it. Next PostNext What do you do when you realize that your “person” isn’t your “person” anymore?